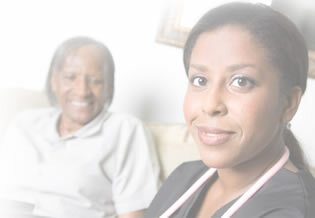 At The Avondale Care Group, when we talk about our concern for individuals, we’re not just referring to our clients. You are the face of our organization—the people who are out in the field bringing hope, companionship, vitality, dignity and peace of mind to our clients and their families. As we serve more and more individuals and organizations, we are always looking for talented professionals to join us on a full time or part time basis including Account Managers, RNs, LPNs, PCA's and HHAs.